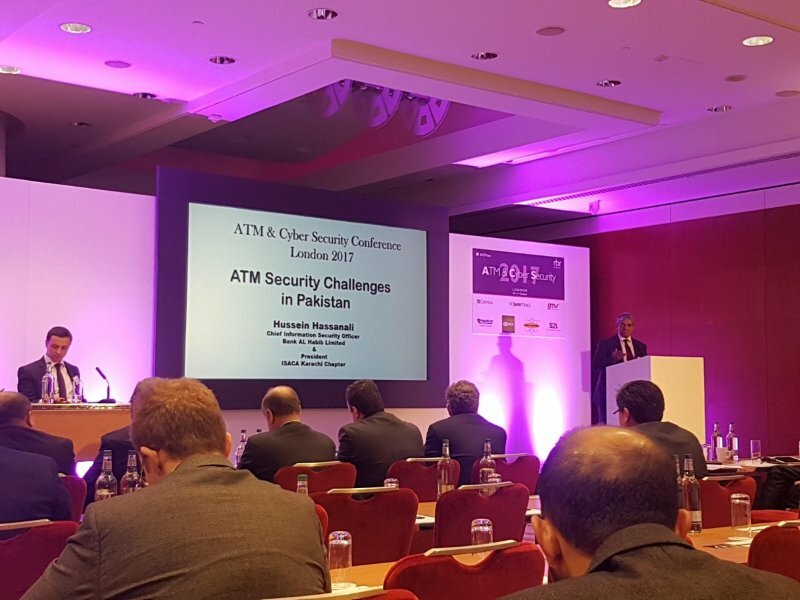 The world’s leading conference focused on physical and logical ATM security. The event comprises a high-quality speaker programme containing important contributions from leading banks, law enforcement agencies, solutions providers and a range of industry bodies. This is complemented by a vendor technology exhibition area where delegates can view the latest security products and services, share ideas and network with industry peers. The event attracts 400+ banks and security experts from over 40 countries worldwide.